This is the first book I've read by Emma Hart and I could not put it down. I loved Drake and Noelle! It is so well written. Keeps you on the edge of your seat and there is so many twist and turns. This book had me laughing out loud at some parts! Noelle is hysterical... And her Grandmother (Nonna) is even more hysterical! Through the whole book she is trying to set Noelle up on dates because she is 28 and God forbid she not be married by 30. The old woman even goes as far as the Holly Wood Police Department looking for a date for her, where two of her brother are cops. She drives Noelle crazy. Beings she is a PI and a former Police officer herself, Noelle is a tough cookie. But when a friend of hers is killed, she decides to help the HWPD with the case. Comedy, mystery, romance, all wrapped into one. 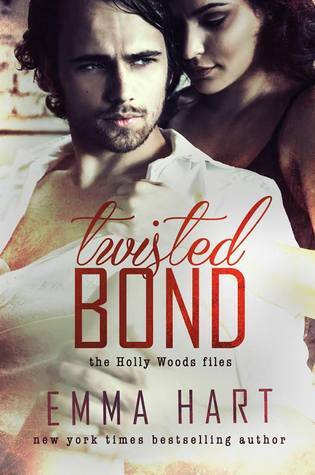 I give this book 5 stars and I can't not wait to read Tangled Bond.